Ministry of social solidarity, Microsoft and UNDP organize conference titled “enabling and merging technology for NGOs". The Ministry of Social Solidarity, Microsoft and UNDP organized the conference under the auspices of Minister Ghada Waly. The conference discusses issues like the effect of technology on the work of NGOs and methods of increasing efficiency and productivity of these organizations using technology. 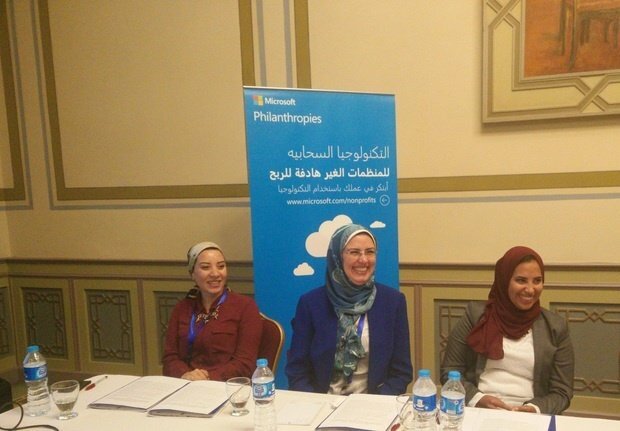 Microsoft has been supporting non-profit organizations in Egypt for the last 30 years. In 2016/2017 alone Microsoft donated more than $2.8 million in money, programs and services to those organizations. 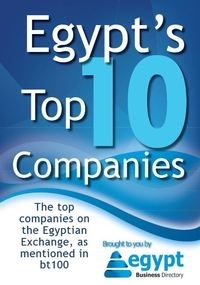 Now Microsoft is interested in supporting those organizations with Cloud computing technologies that will enable them to carry out their activities in the best and most efficient way.